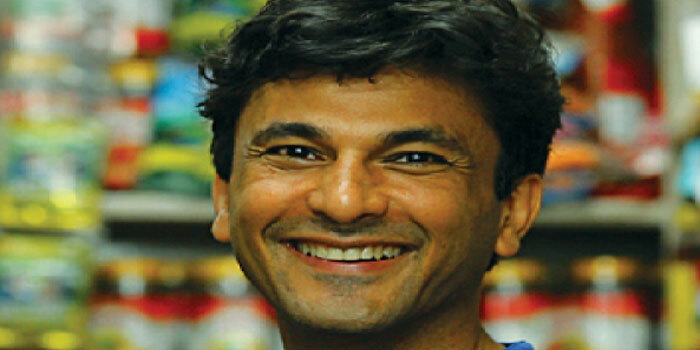 Just in time for the festivities, Vikas Khanna, Michelin-starred chef, hops on board the FOX Life bandwagon with the latest season of Twist of Taste a�� think mithais with his signature twist, like ghiya barfis as macarons. Travelling from Amritsar to Mysore and Jaipur to Kolkata, the chef really brings in a different flavour for the Diwali season. He tells us more. This time, the landscapes, sweets and the twists will bring a new festive look to the screens. It is a canvas of creativity. What drew you to this season? TOT is a very personal story of transformation or metamorphosis of our cuisine. There is a lot of human interaction in the first part and then, later ita��s about just the dish. And the fact that it reflects details of Indian celebration made it more special. My food team is headed by chef Michael Swamy and I consider myself very fortunate to work with his team and be as original as we possibly can. I have worked with some of the top Michelin Star chefs in the US and France. Their kitchens have opened new doors of imaginations for me. Ita��s truly a magical combination when we say a�?why didna��t we think of this before?a�?. Plus, our country in all its diversity inspires in one form or the other!
? A kitchen faux pas: Sweet fish biryani. I should have made more!
? Most fun to create: Dates ravioli with smoked watermelon juice. ? Hoping to experiment with: Lamb in sweets. I had tried a meat halwa in Lahore during Ramadan. That inspired me!
? Hardest to a�?twista��: Mysore Pak. With only three ingredients ita��s hard to alter. Ordinary is extraordinary in all its simplicity. I think that is the mantra. I love being inspired by this. So even the ingredients are regular. It is amazing what you can do with simple things!